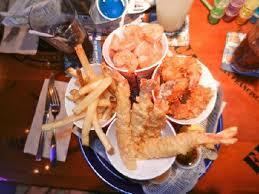 If family fun is what you’re looking for look no further than Bubba Gump Shrimp Co. This location is in the Golden Nugget Casino overlooking the newly remodeled H2O pool. 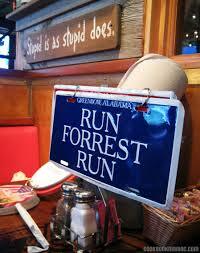 Bubba Gump’s captures the charm and AMerican spirit that made “Forest Gump” a smash hit. At the core they are a small chain of seafood restaurants committed to providing a casual environment where everyone can enjoy a great meal and have some fun too. They are known for their shrimp, but they have also won awards for Dixie style baby back ribs and their drink menu. 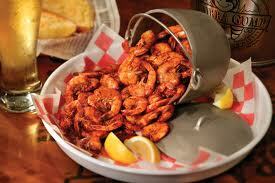 Stop by and get some Dumb Luck Coconut Shrimp, Forrest’s Seafood Feast, or a Bucket of Boat Trash!